Images Credit & Copyright: Alan Friedman. 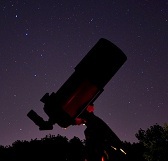 Solar astronomy and astrophotography is, like all photography I suppose, a science and an art. It’s an ever evolving collage of imagination and ideas that you want to come to life through experience and effort. 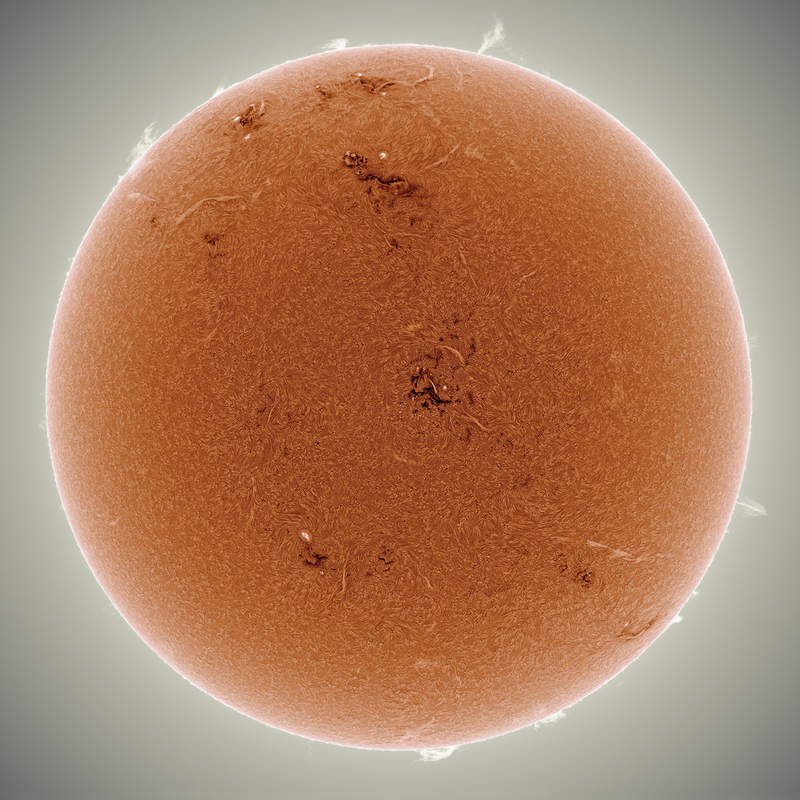 There are many solar photographers out there, many are just amazing but the reigning master of it all is Alan Friedman. 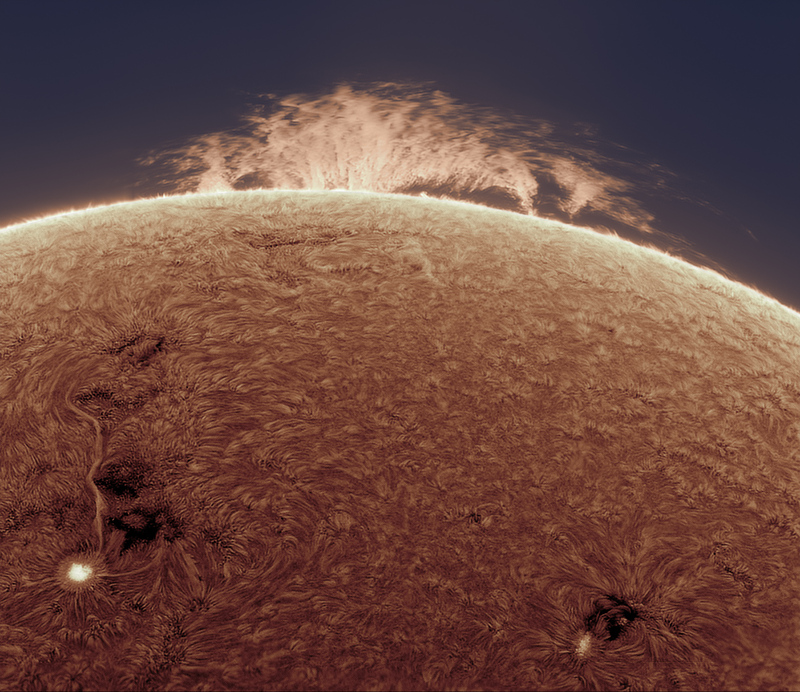 For years now Alan has been dazzling us with multicolored images of our home star utilizing a hydrogen alpha solar telescope from right here on Earth. No satellites, no borrowed SOHO or SDO data; just a telescope, a computer and imagination. I have personally gotten into solar astronomy in the last couple years with a Lunt LS80 Hydrogen Alpha solar telescope and the view has been nothing short of amazing. Of all the astronomy you can do, solar astronomy is the most changing. You can look at Andromeda for years and it will look relatively the same. Look at the Sun today, then again tomorrow and the view will have changed. Even in a matter of hours visible changes can be seen from our nearly million mile wide fusion reactor for which we all owe our lives. As we congratulate Alan on yet another NASA Astronomy Picture Of the Day (APOD) please check out the rest of his work as well because it delves into planetary and some deep sky work as well. Image | This entry was posted in Astronomy (Learning), Images, People, Solar System and tagged Alan Friedman, Astronomy, Astrophotography, Science, Sol, Solar System, Space, Star, Sun. Bookmark the permalink.